Next week we should have plenty of absurd things and derpfaces coming out of the Next Xbox reveal, so it's premature to parody that right now. 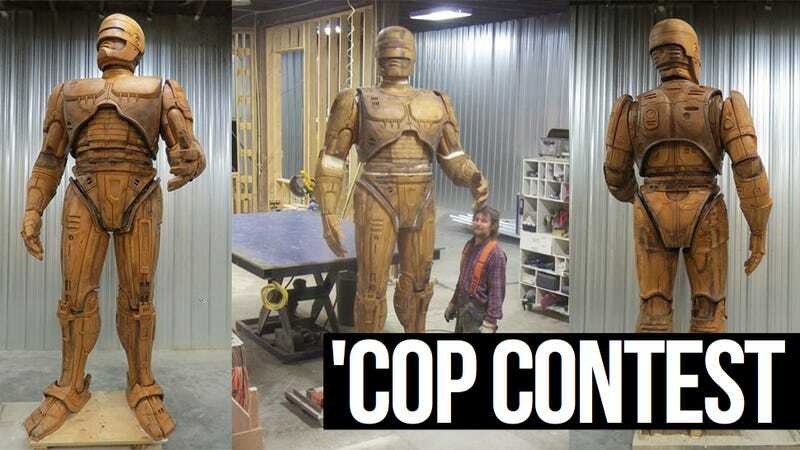 We need a more timeless exploitable, something like—oh, yeah, this bigass statue of Robocop. Here we go. The statue, remember, was a Kickstarter initiative to place a tribute to Detroit's greatest protector in the city of Detroit, whether the hell Detroit likes it or not. It doesn't really matter that the thing is unfinished, it's Robocop, go to town. 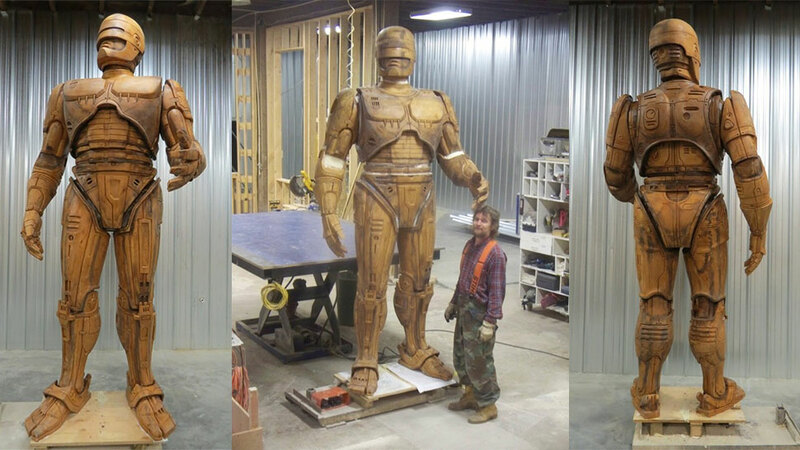 Source Image: Bigass Robocop statue.